Majiziya Bhanu has not read Orhan Pamuk’s Snow. But, as she prepares to travel to Turkey this October, the novel seems to hold up a mirror to her life. The Nobel laureate’s 2002 book, set in the eastern Turkish city of Kars, has the headscarf as one of its central themes. It probes the inner conflicts of hijabi girls amid growing tensions between secularists and Islamists in modern Turkey. Bhanu, a 23-year-old Muslim girl from Orkatteri, a serene village in Kerala’s Kozhikode district, has knowingly or unknowingly pushed the headscarf into the centre of a socio-cultural debate. The burkini-clad Bhanu has qualified to participate in the World Armwrestling Championship to be held in Antalya, 17 hours away from Kars, after winning gold in the National Armwrestling Cha­MP­ionship held in Lucknow in May. Earlier, she had taken the ‘Mr Kerala’ physique contest by surprise to win the women’s title in Kochi this February. Local media celebrated the victory by flashing pictures and visuals of her flexing her muscles in a black modesty suit covering her skin from head to ankle. 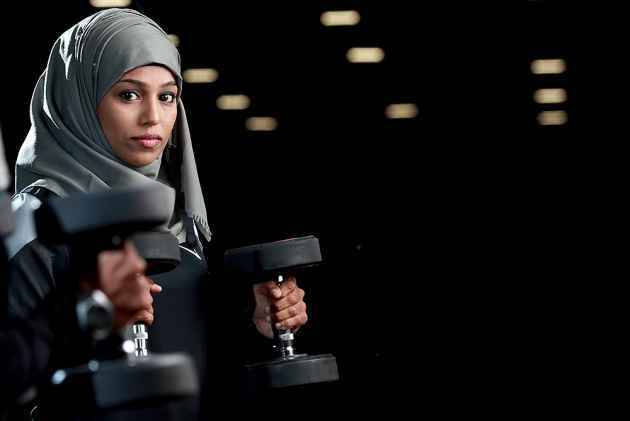 She soon became an internet sensation and gained fame as a rare hijabi athlete—perhaps India’s only one. “I was initially keen on boxing, but my coach directed me to powerlifting and armwrestling,” says Bhanu. She has won medals in powerlifting, including the silver medal in the Asian Powerlifting Cha­mpionship held in Indonesia in May 2017. 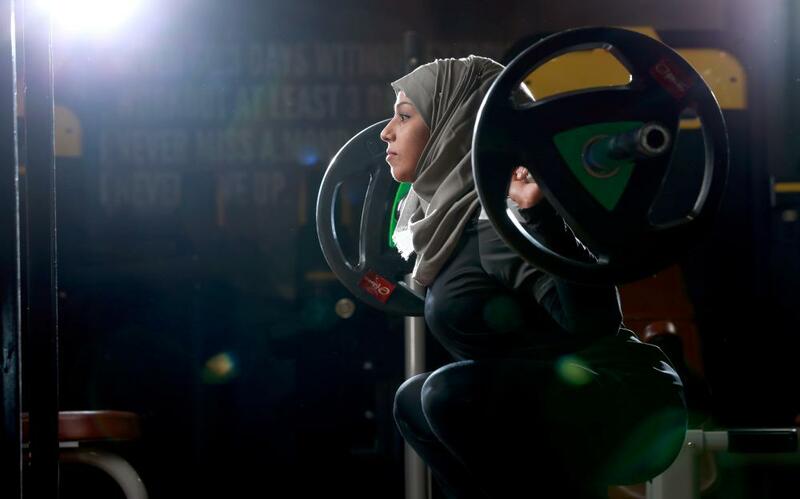 She recalls that the media there was surprised to see a hijabi powerlifter from India—Indonesia, a Muslim-majority country, has no hijabi sportswomen. “The hijab is not an obstacle,” Bhanu says firmly. 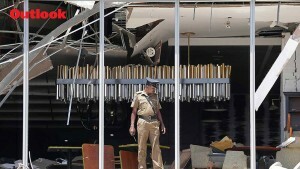 However, the atmosphere in Kerala tells a different story. Around the time Bhanu hit the headlines, a Muslim professor at Farook Training College in her home district publicly acc­used his students of not wearing the hijab properly, saying they displayed their chests like watermelon slices. It stirred a hornets’ nest, even triggering a bare-chested campaign on social media by women, including a Muslim. Police registered a case against the professor following a complaint by a girl from the college. But the state’s Muslim organisations, des­pite their differences, united to support him. And just three months prior, the hijab had been in the eye of ano­ther storm in Kerala. In December, three hijabi girls participated in a flash mob in the heart of Muslim-dominated Mal­a­ppuram, inviting an avalanche of cyber­-attacks. 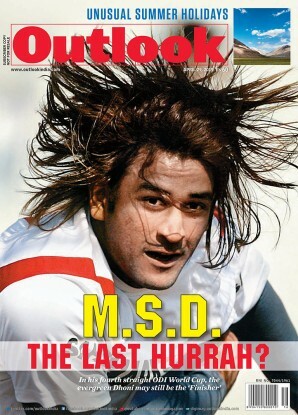 The girls, students at a dental college, were called a “sign of doomsday”, “firewood in hell,” “curse to religion” etc. Incidentally, Bhanu is also a dental ­student, currently in her final year. Jazla Madasseri, another hijabi, took part in a flash mob at the International Film Festival of Kerala in Thirvunantha­puram in solidarity with the dental students, inviting even more cyber-attacks. “Their problem is not that a Muslim girl is dancing; it is that she is dancing in a headscarf,” she says. Jazla also drew the ire of fundamentalists when, in a Face­book Live, she questioned a well-known Muslim cleric of the region who said women would indulge in illicit affairs if they were allowed to take up jobs. The same cleric had earlier asked Muslim women to support polygamy. He and several other clerics are hugely popular in the area despite (rather, for) the mis­ogynistic remarks in their sermons. “I will break your jaw if you come in front of me,” Jazla warned him in her video. “At Nisa, we see more and more Muslim women now coming out to raise issues pertaining to divorce, property rights and so on,” she says. Recently, Kerala also saw a Muslim woman leading Friday prayers—the first such instance in India. Suhra cites Jazla, Aznia Ashmin, V.P Rajeena, Najma Nishad and others as young women who have fought hardliners. Ashmin, a law student and the voice in the viral song Maheele pembillere kandikka, app­roached the police when she was targeted for posting a hijab-less picture of herself on Facebook. Rajeena, a journalist, wrote on Facebook about how she and her clas­smates had been vict­­ims of paedophiles at a Kozh­i­kode madrasa. ­Naj­ma stood her ground against the fan­atics who tried to stop her documentary project. When Outlook spoke to some of these women, it became clear that most had memories of gender discrimination simmering in their minds since childhood, and had studied religion ind­ependently in depth at some point. “Our stories got noticed because they were reported in media. You can find similar stories if you speak to any Muslim girl who thinks and acts slightly out of the religious framework,” Ashmin told Outlook. It was also true for Thahir Mohammed Sayyed, the Indian ­con­testant in the Mr Gay World com­petition in South Africa in 2015, who was forced to withdraw from the contest after his family in Kerala received threats from the community. Bhanu, for her part, says she has not yet received any direct threat.